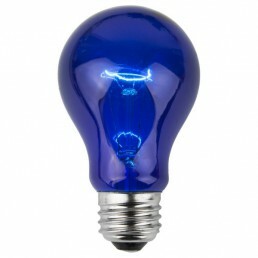 Use the Business Directory to search our membership listing on a map and find the right contact. 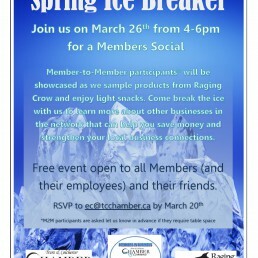 The Truro & Colchester Chamber of Commerce has a proud and rich tradition of serving the local business community. 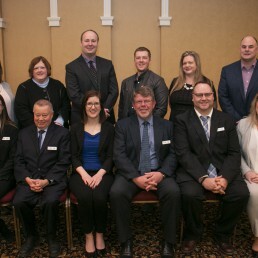 Established in 1890, the Truro Board of Trade was formed by a group of local business leaders to advocate for the interests of the local business community. 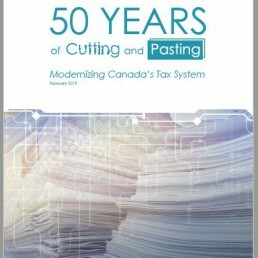 While the name has changed, the mandate remains the same. 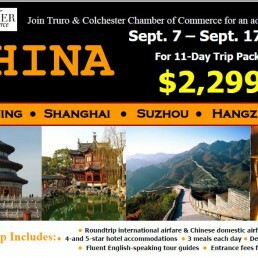 New for 2019 is that our Chamber will be offering an 11-day trip to China through the national Chamber partner travel group Citslinc. 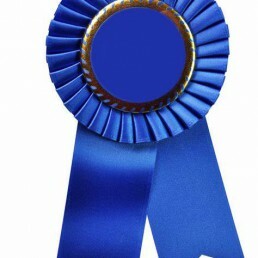 This trip has been endorsed by Chambers across North America. 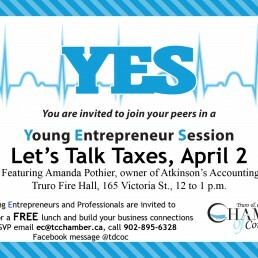 Young Entrepreneurs and Professionals are welcome to join us for a FREE lunch on April 2 to talk about taxes and meet connections to build your business! 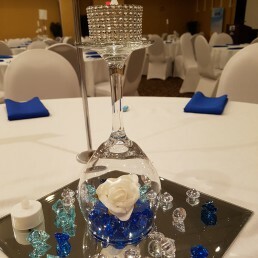 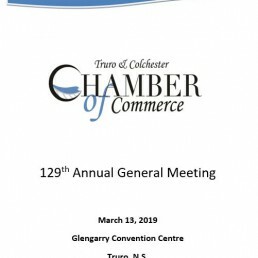 TRURO – The Truro & Colchester Chamber of Commerce recently celebrated 129 years serving the business community at its Annual General Meeting held March 13 in Truro.